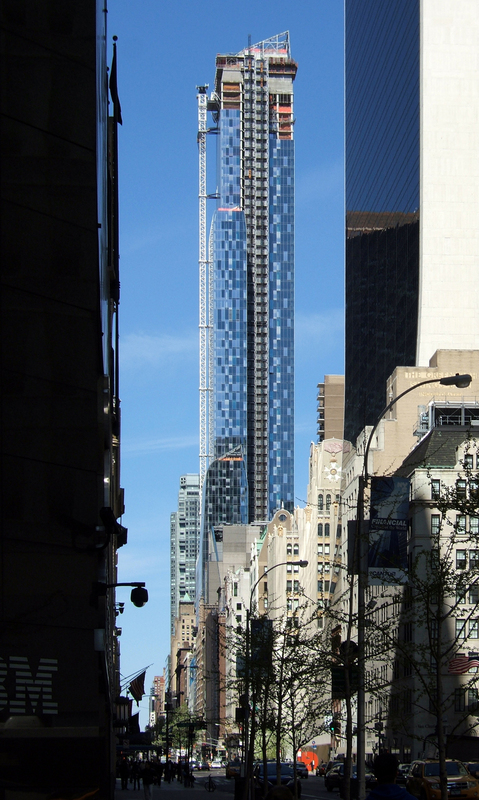 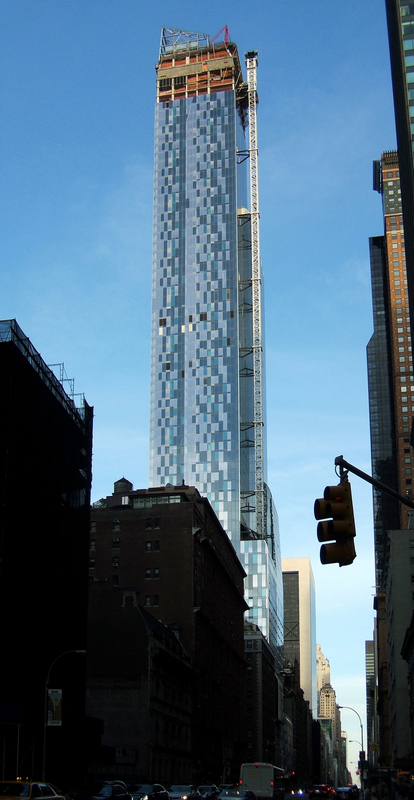 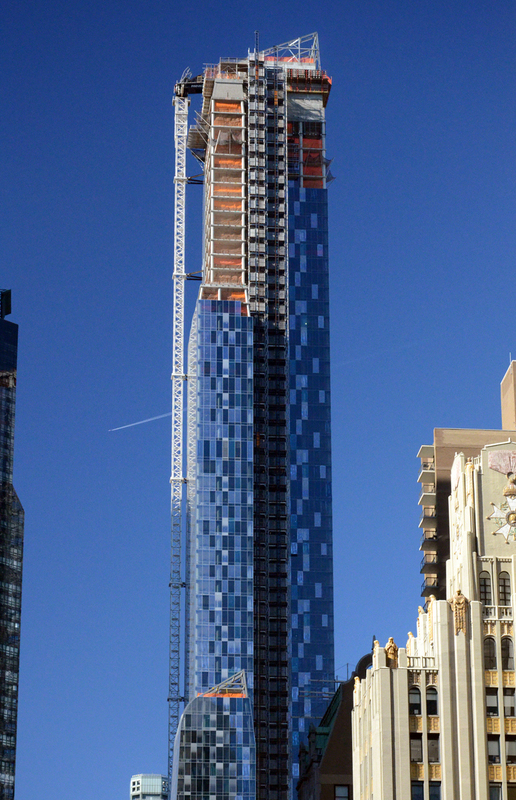 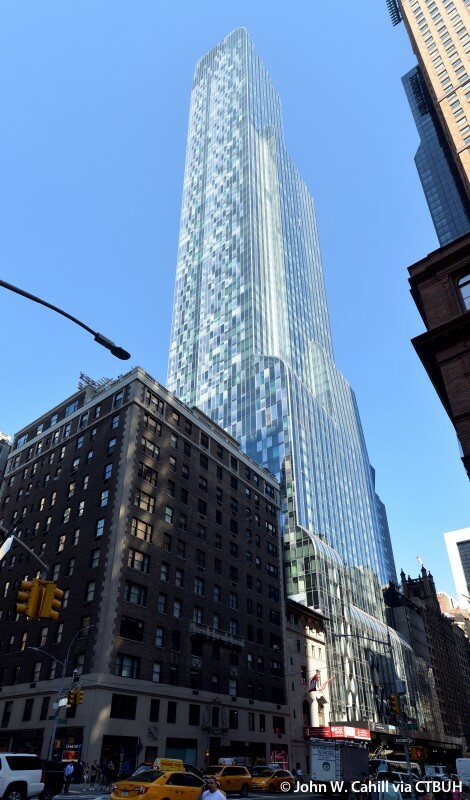 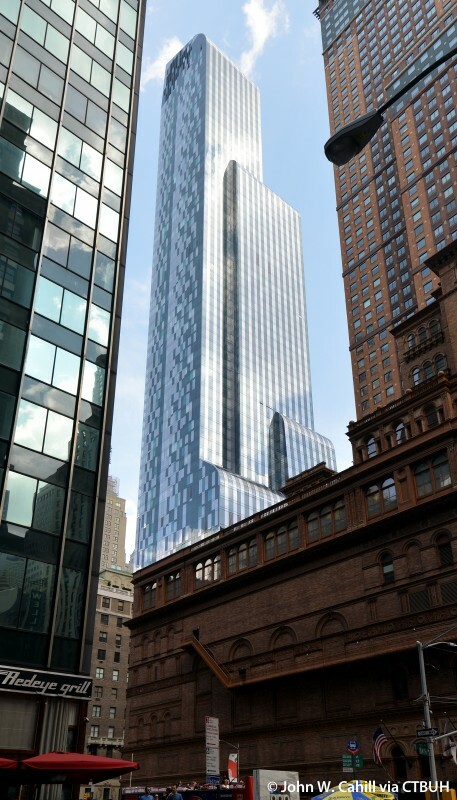 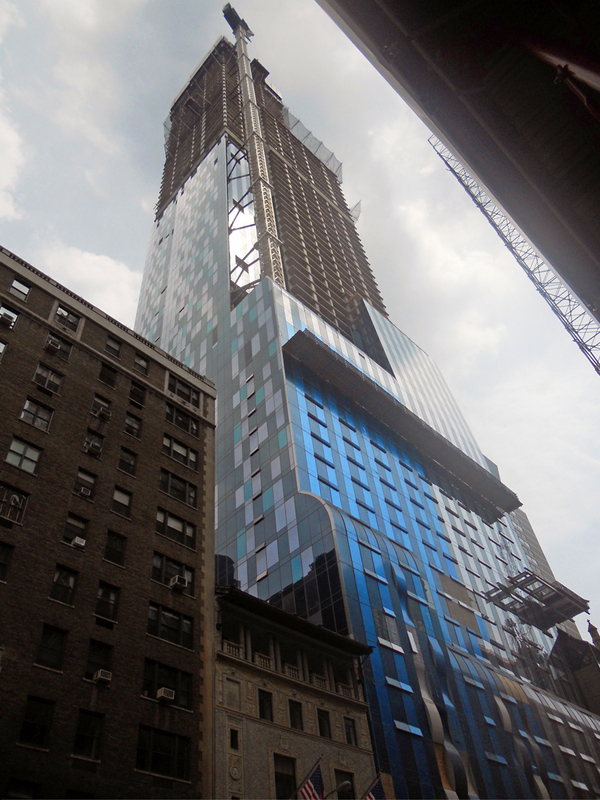 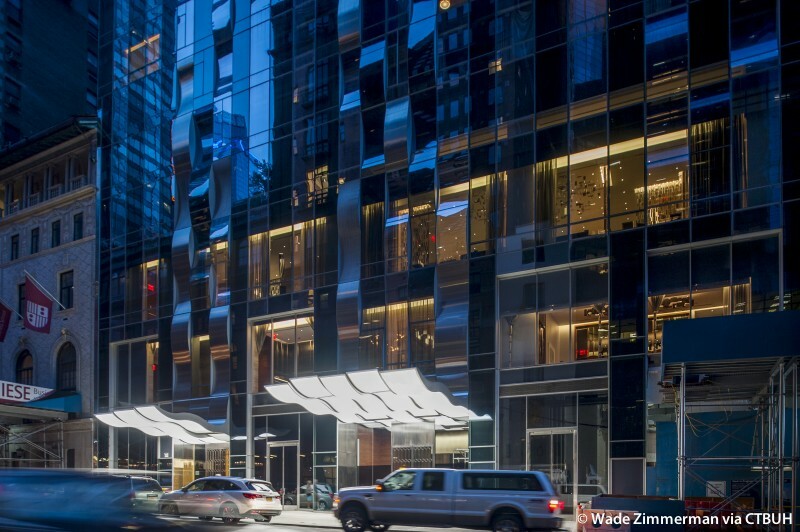 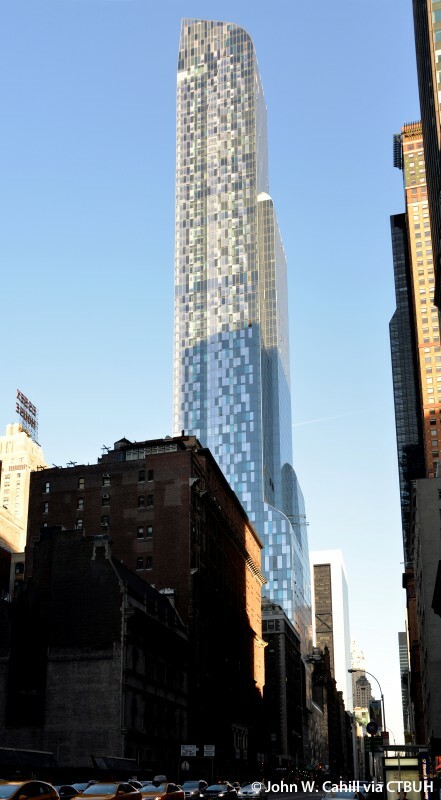 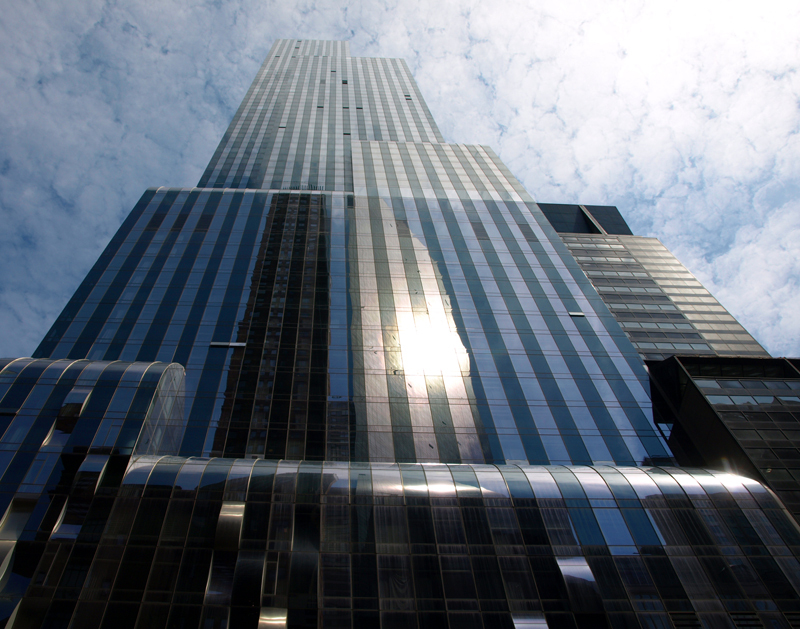 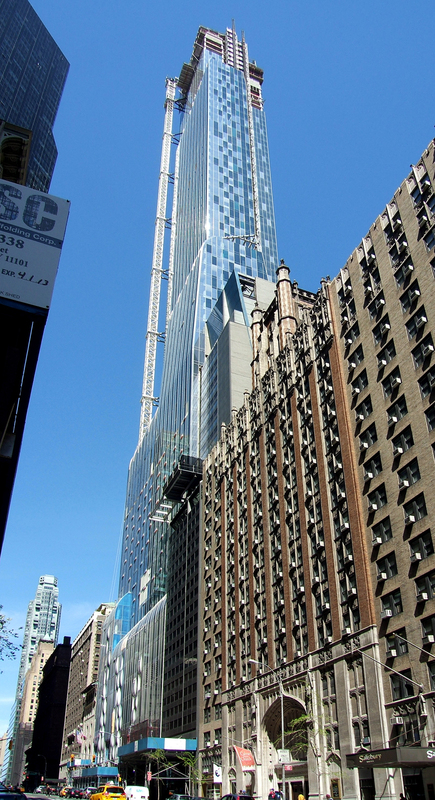 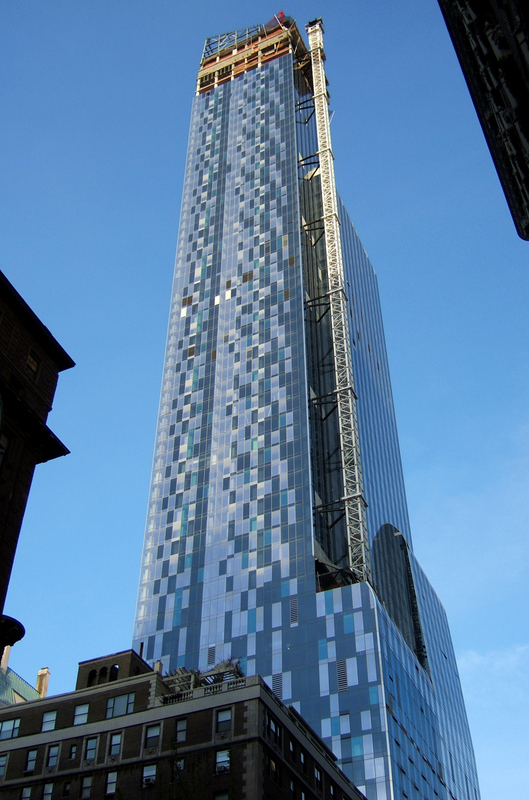 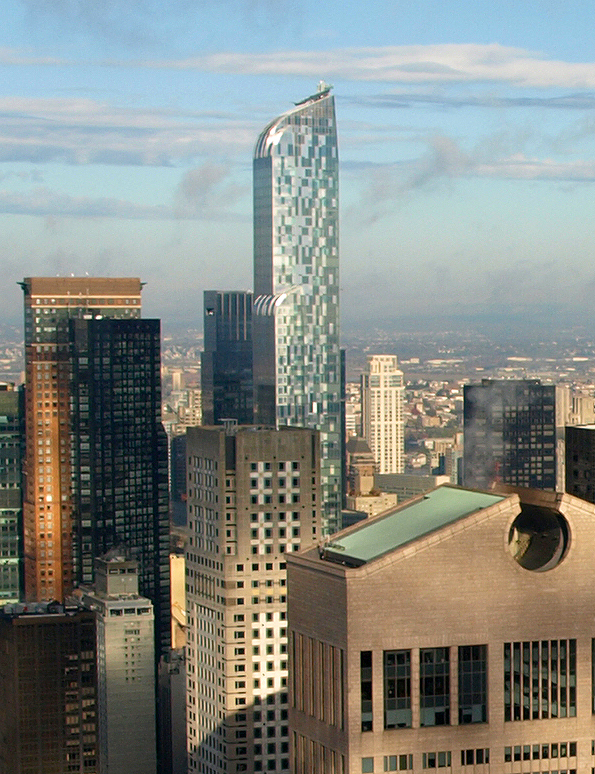 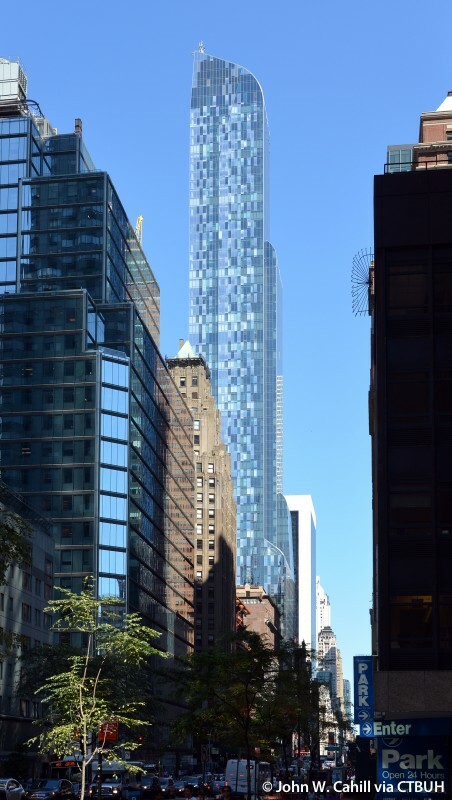 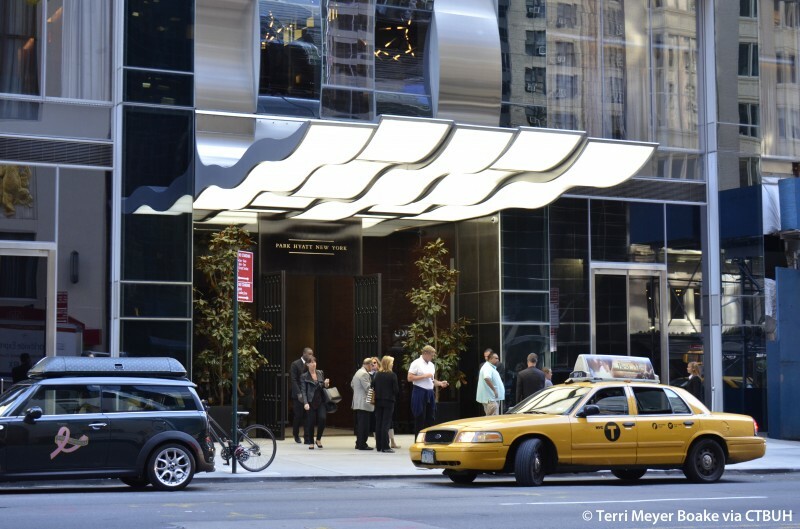 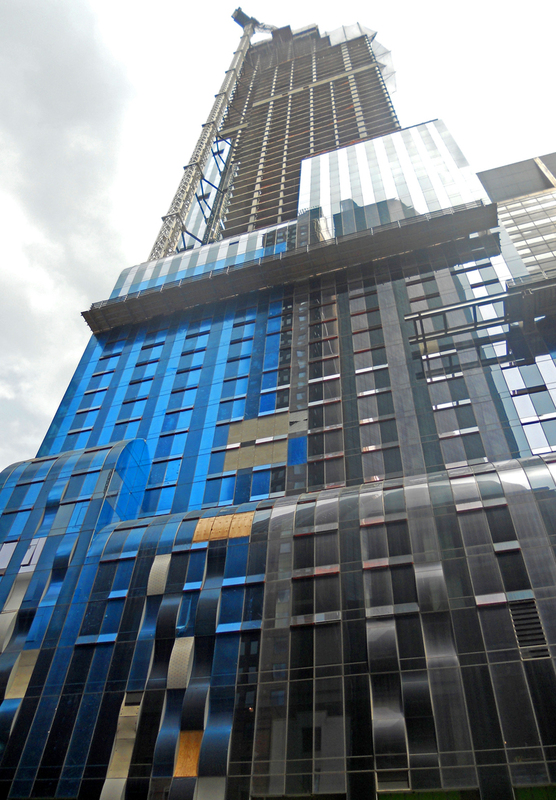 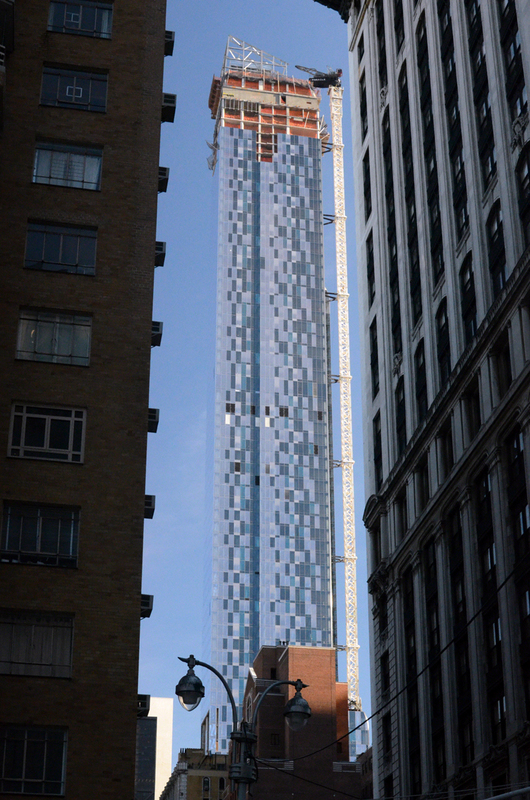 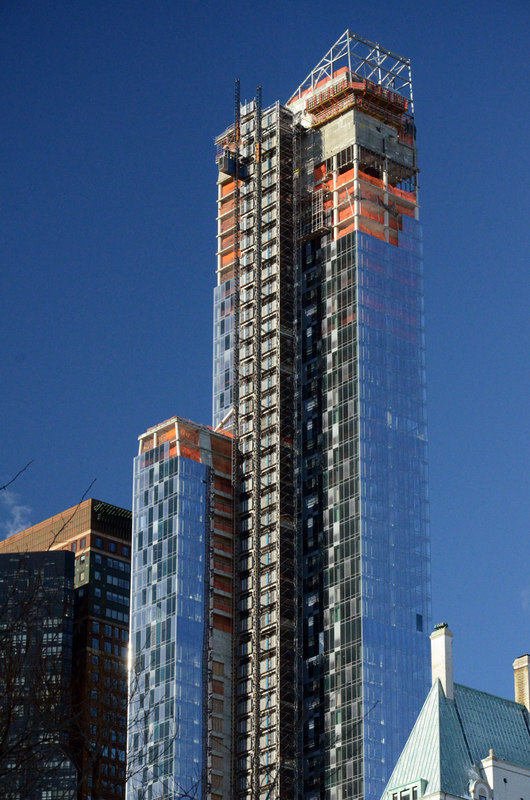 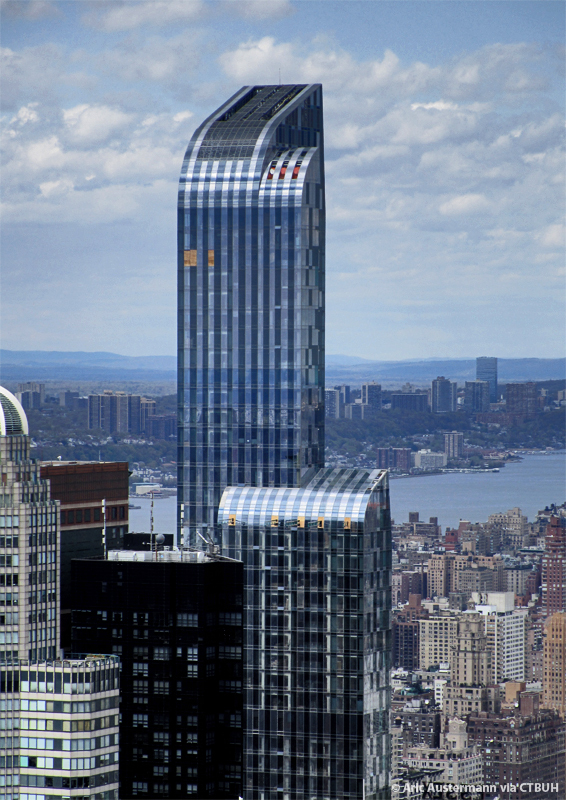 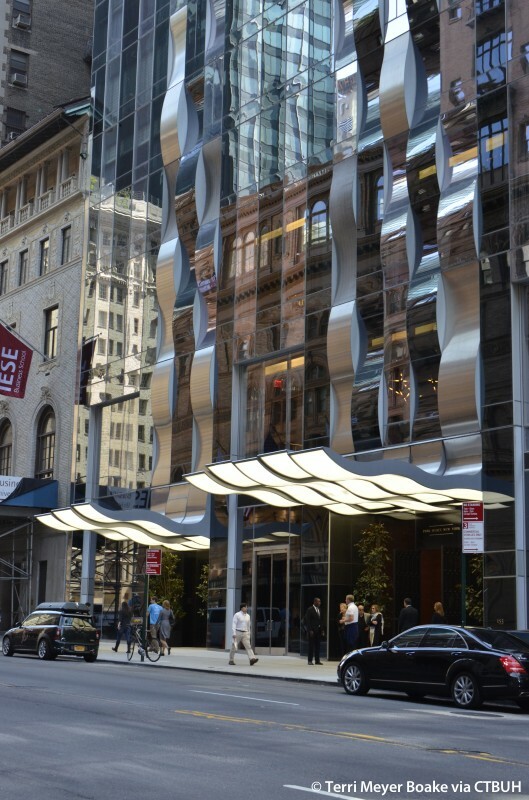 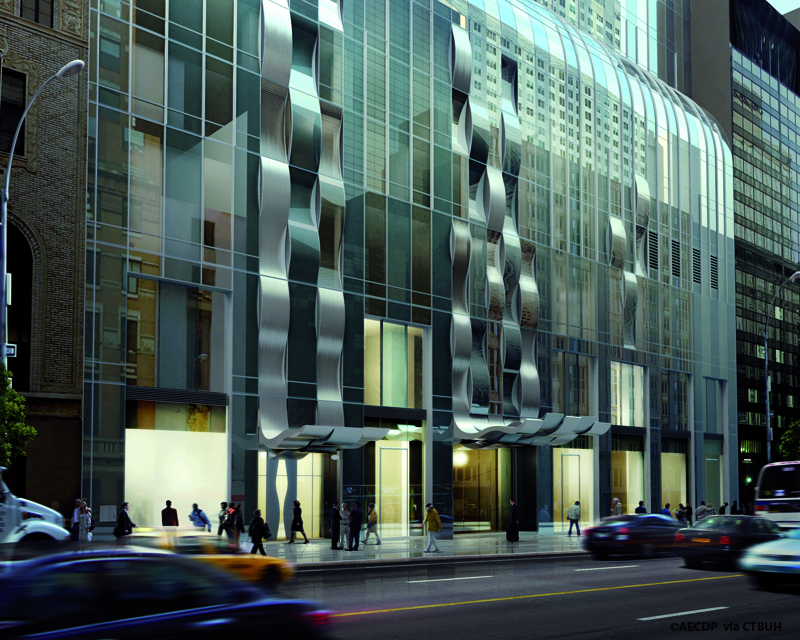 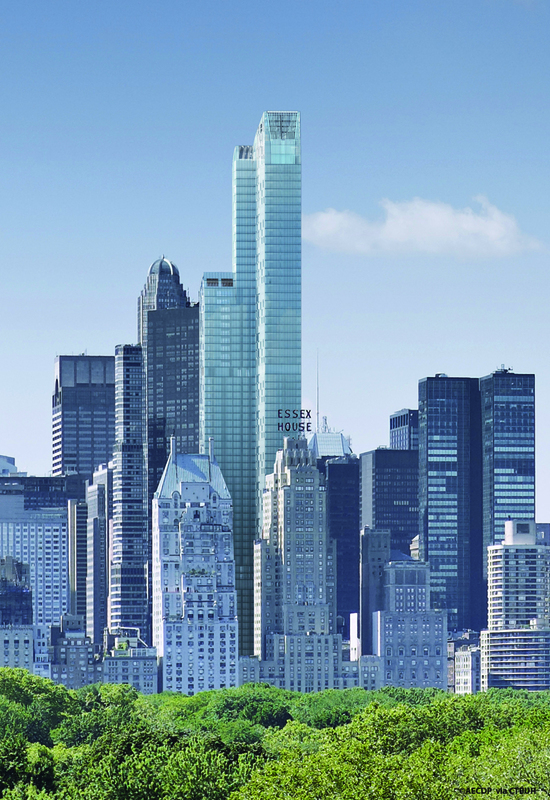 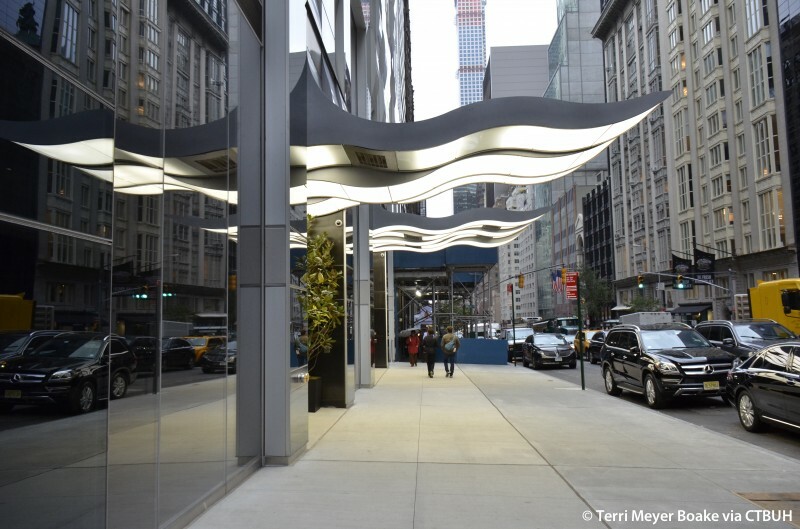 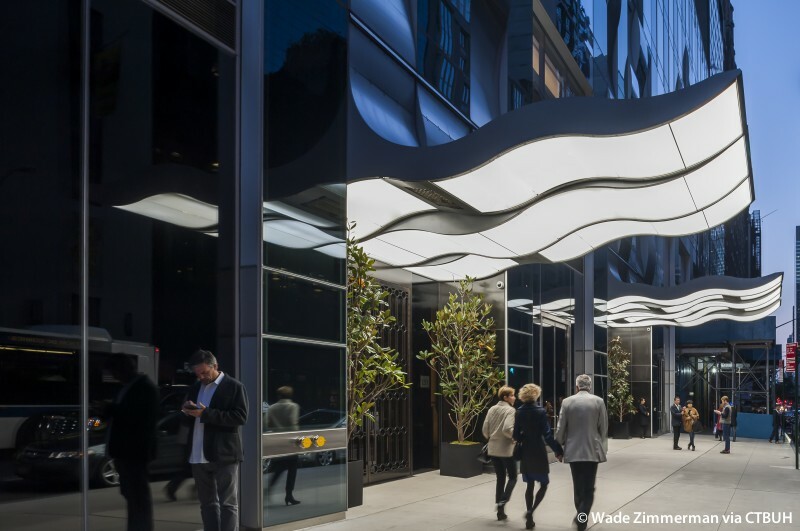 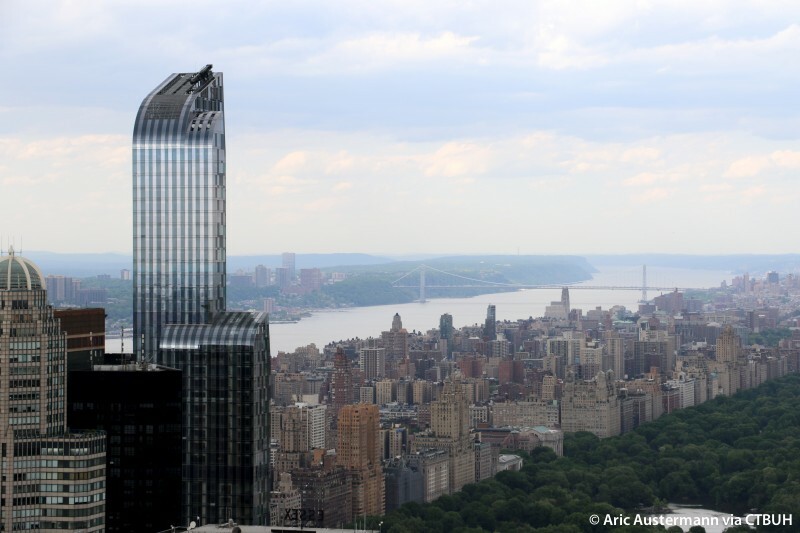 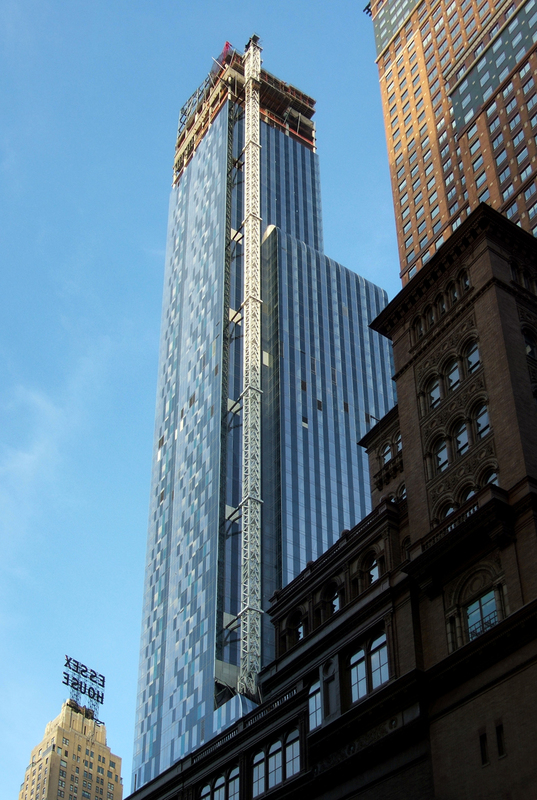 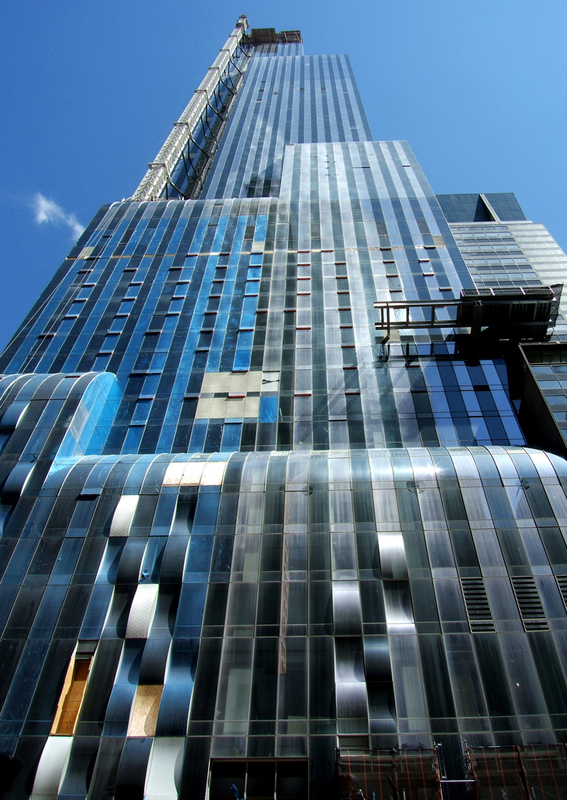 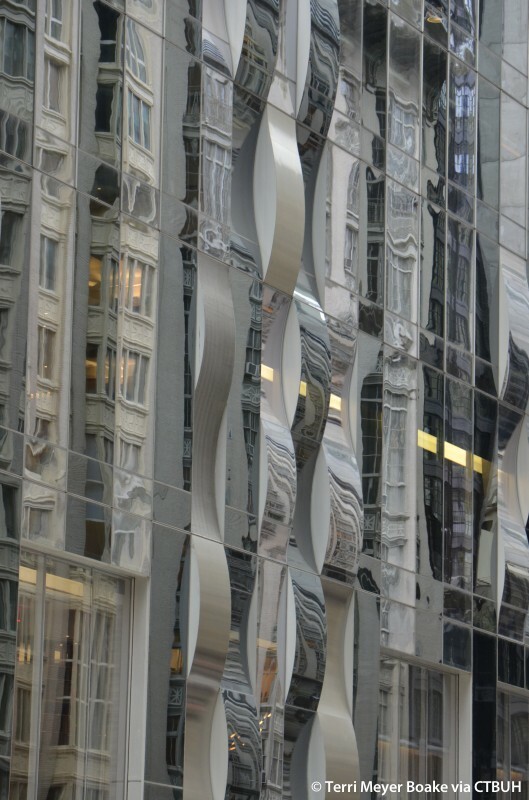 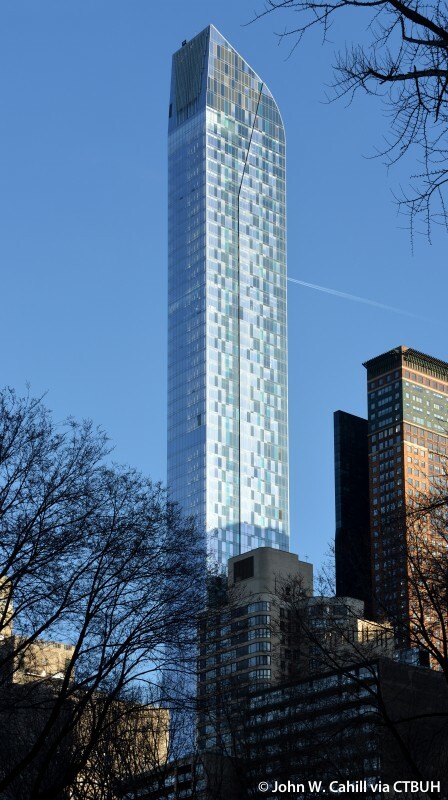 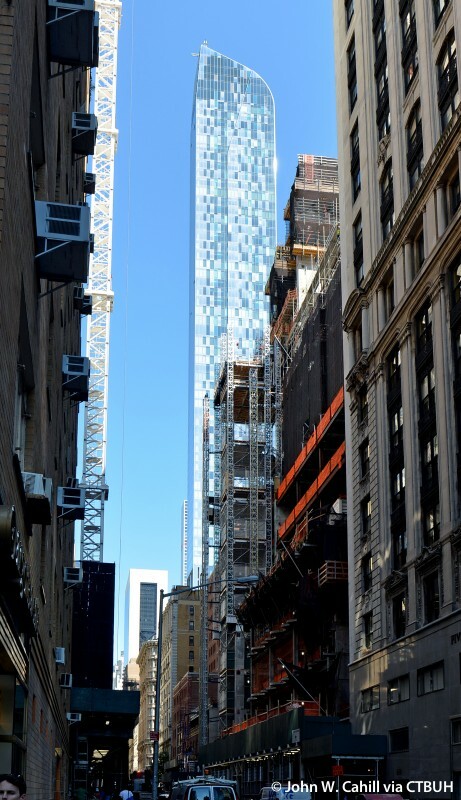 • Façade Permasteelisa Group;	Israel Berger & Associates;	Vidaris, Inc.
One57 is the first in a series of supertall residential towers rising along 57th street in Manhattan. 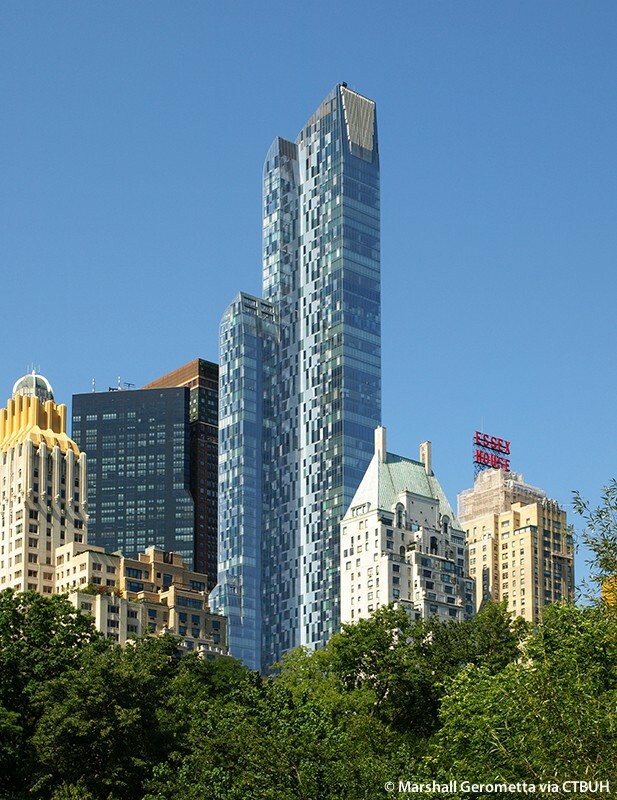 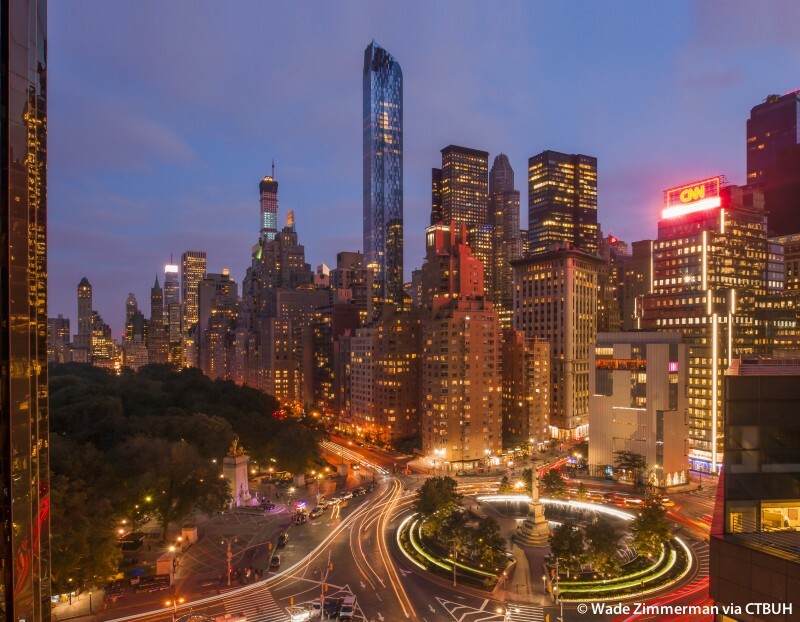 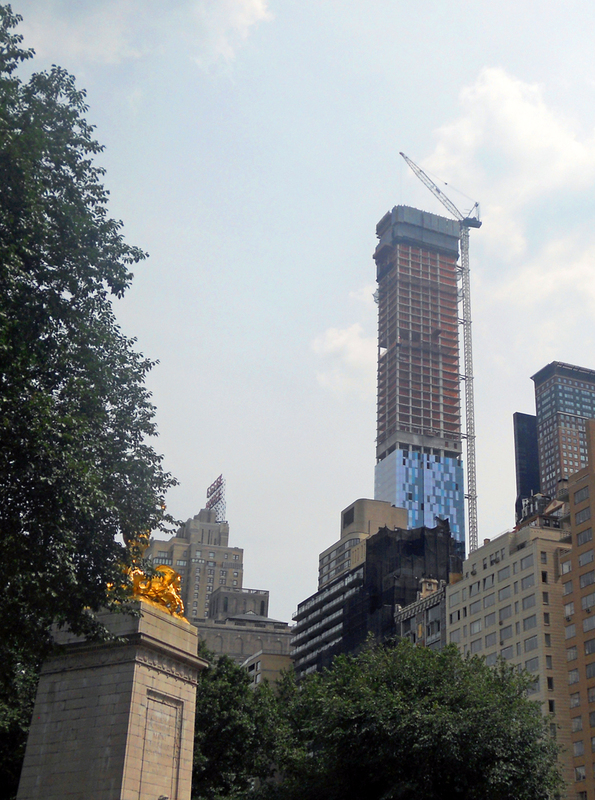 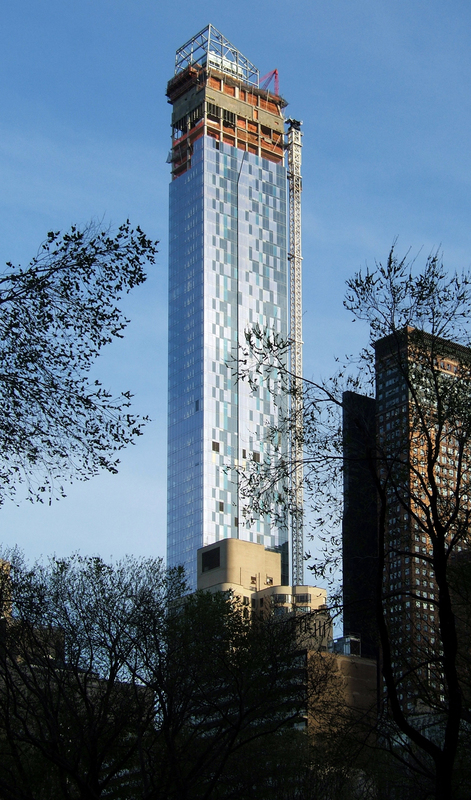 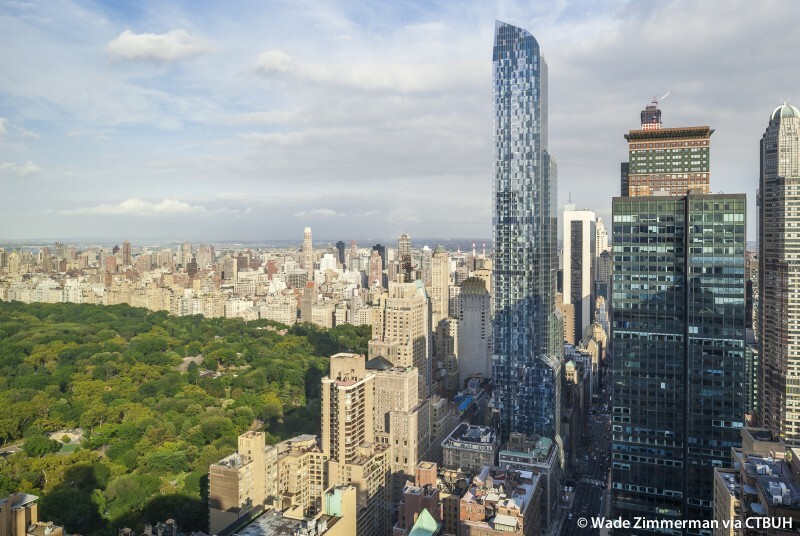 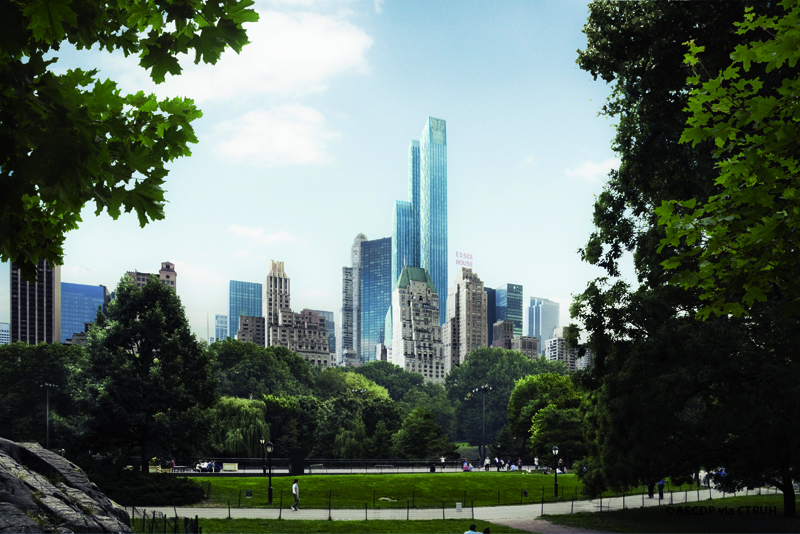 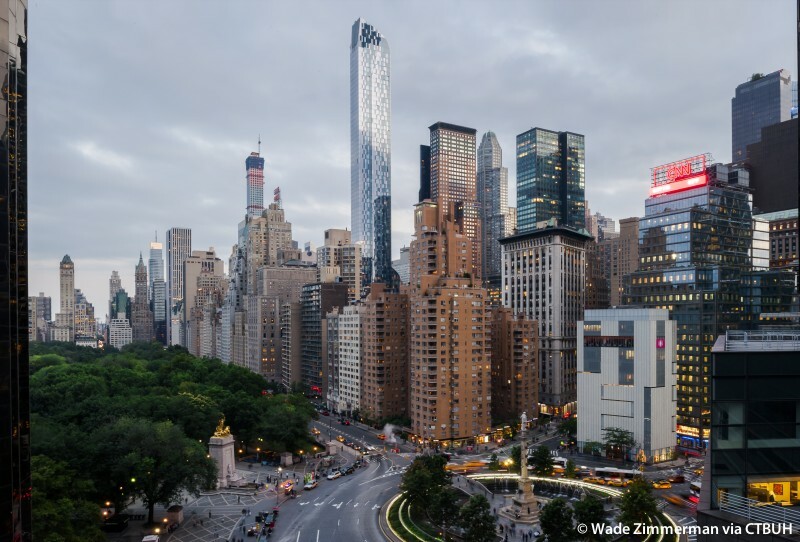 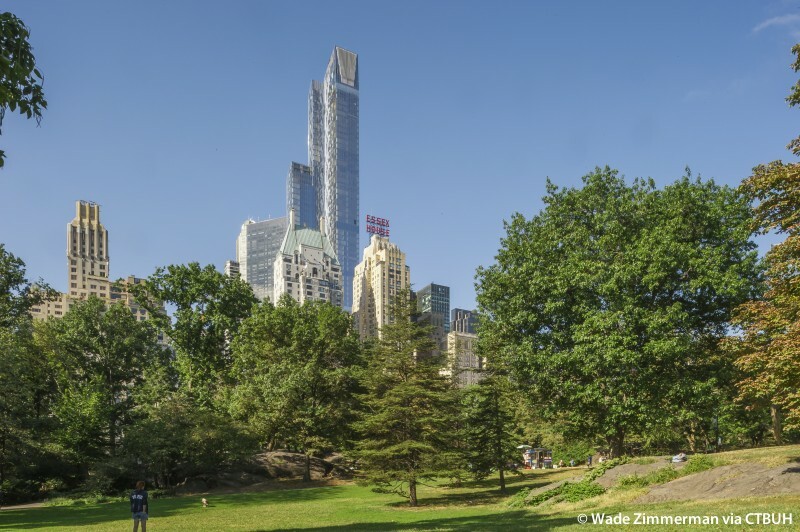 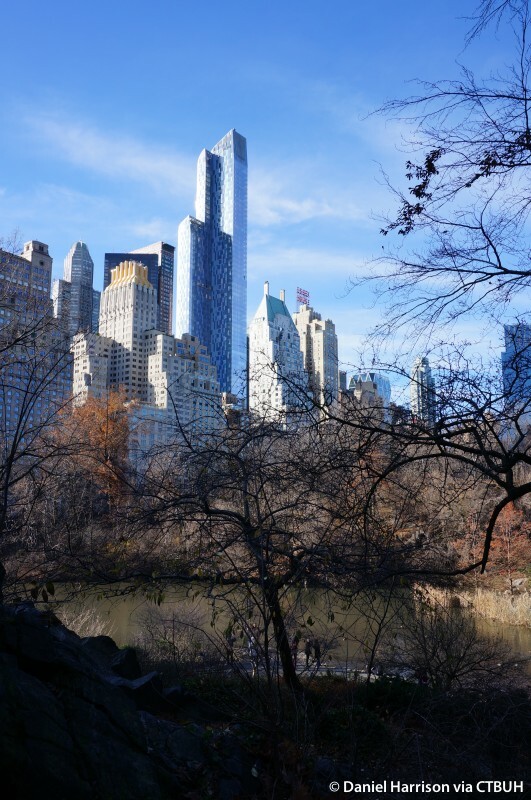 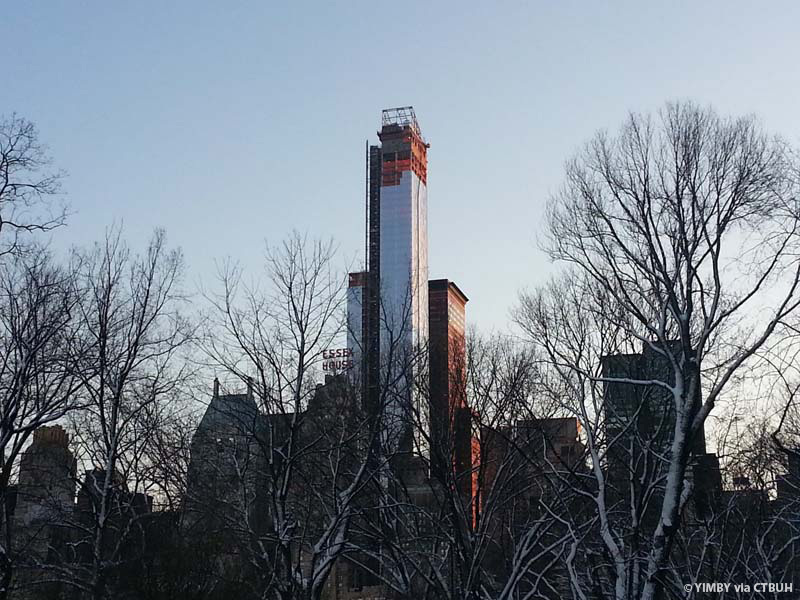 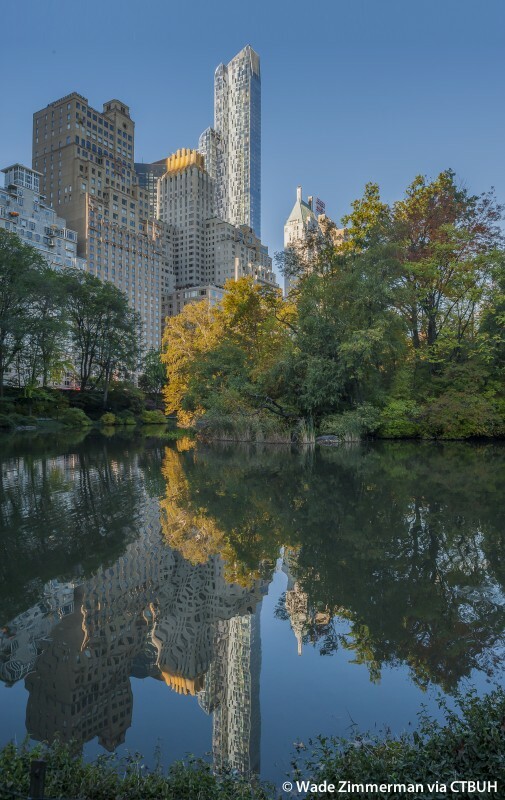 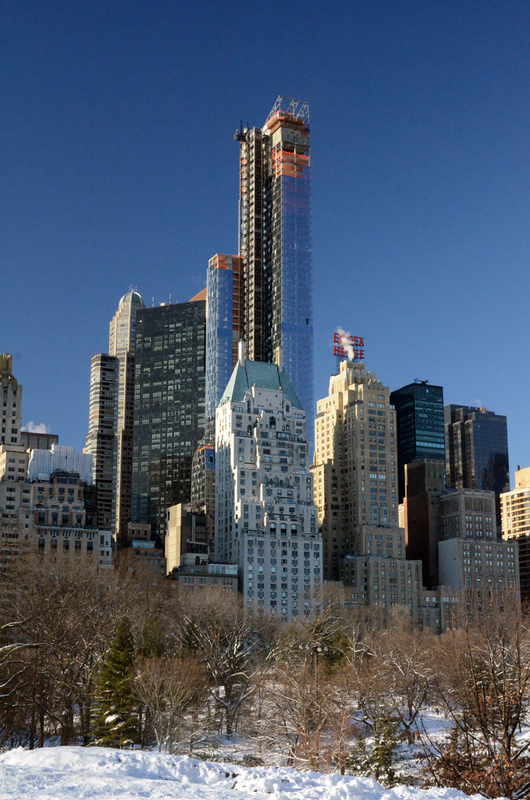 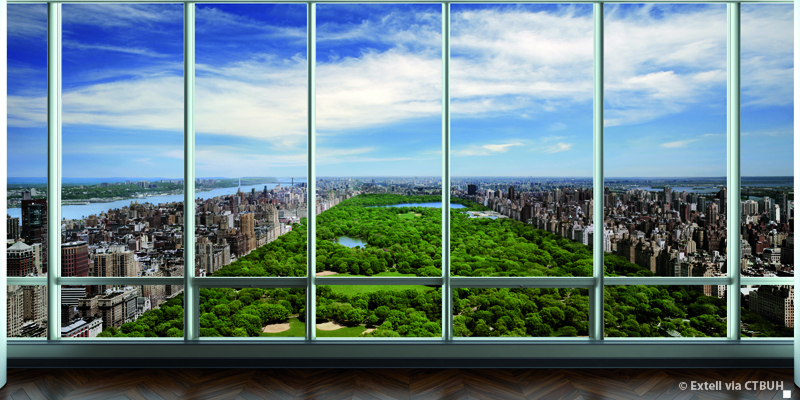 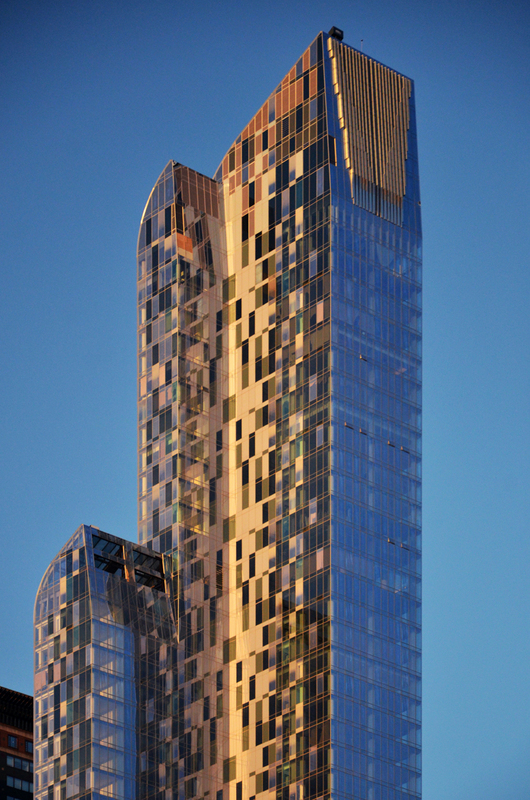 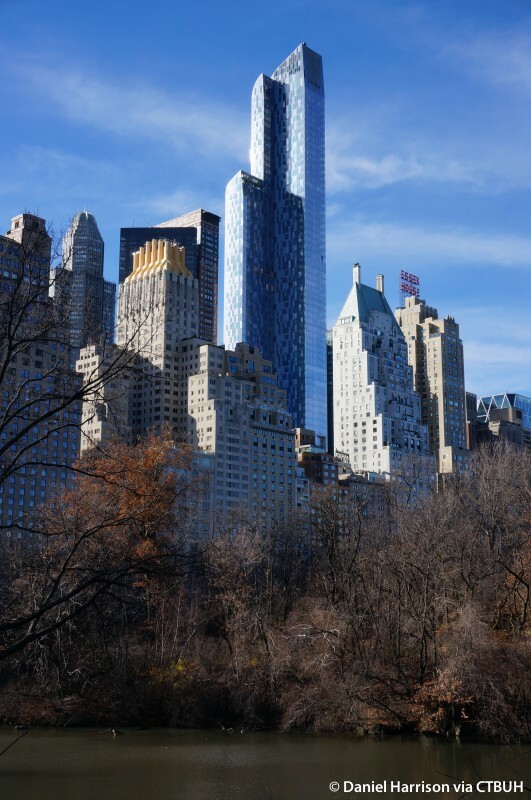 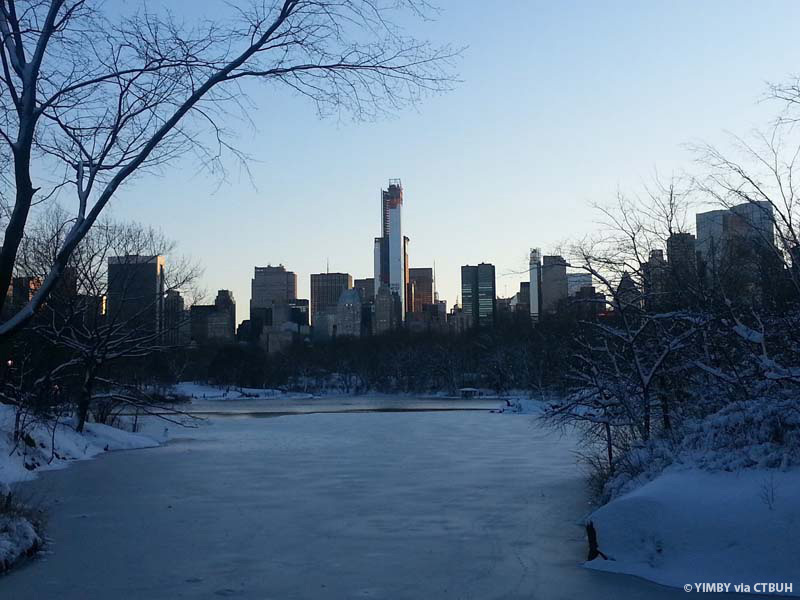 These towers take advantage of views of Central Park by securing air rights from neighboring buildings. 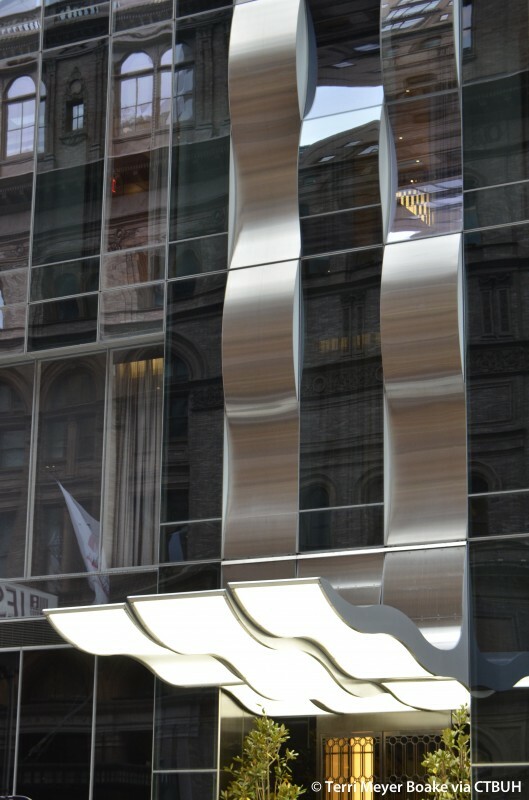 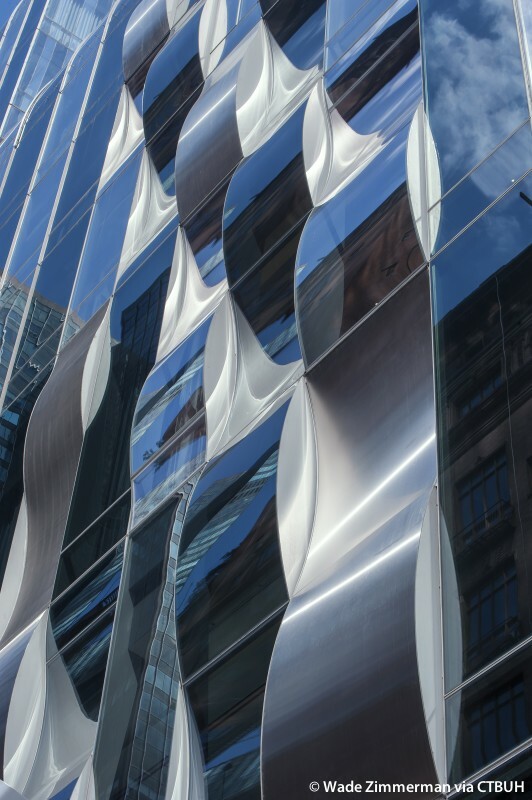 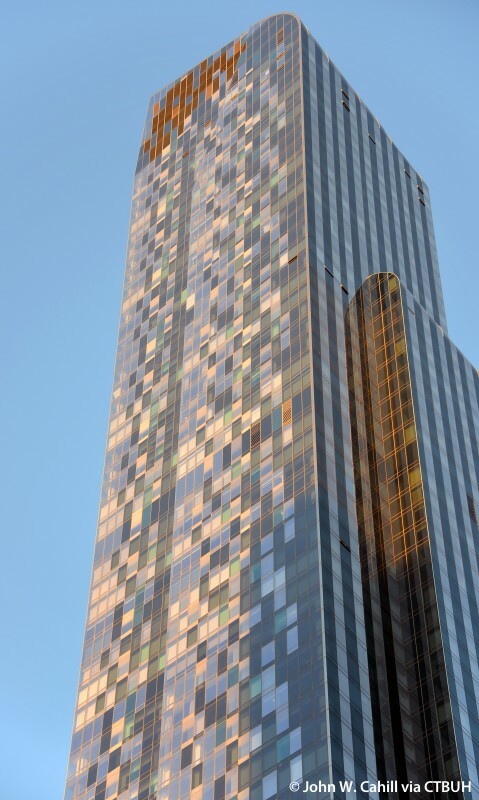 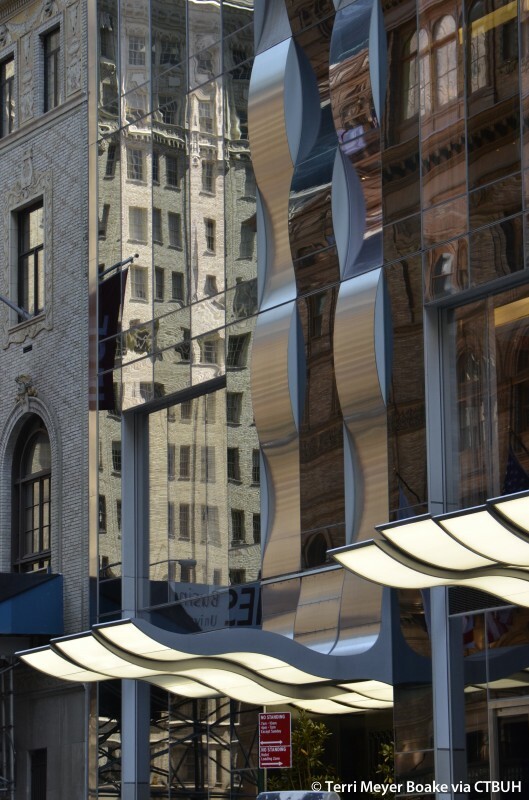 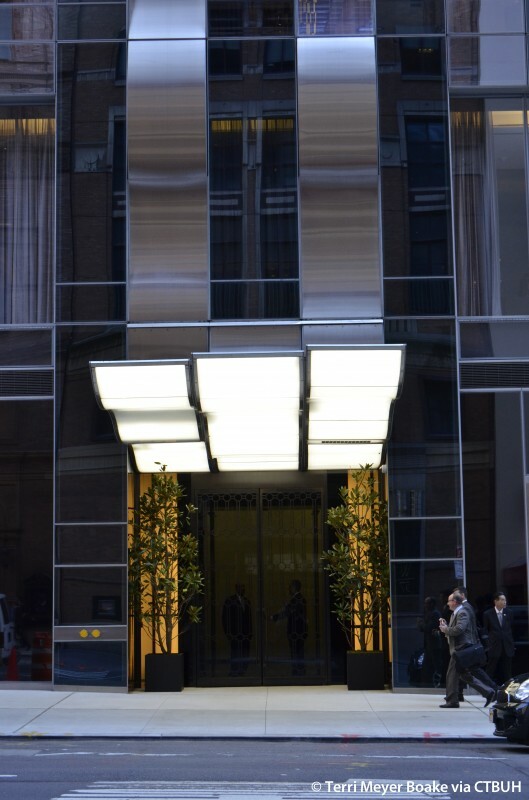 The building has a design of dark and light glass on the facade to create vertical stripes to manipulate sunlight and maximizing views. 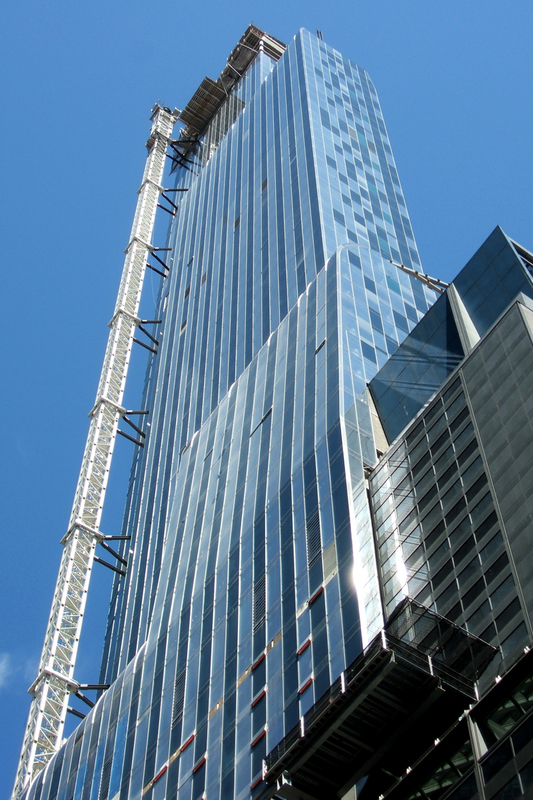 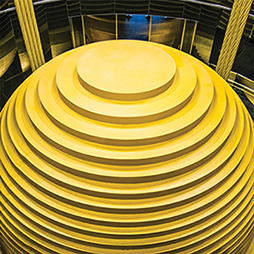 Nearly 30 industry professionals and academic experts were in attendance at the second meeting for the CTBUH research project on damping.